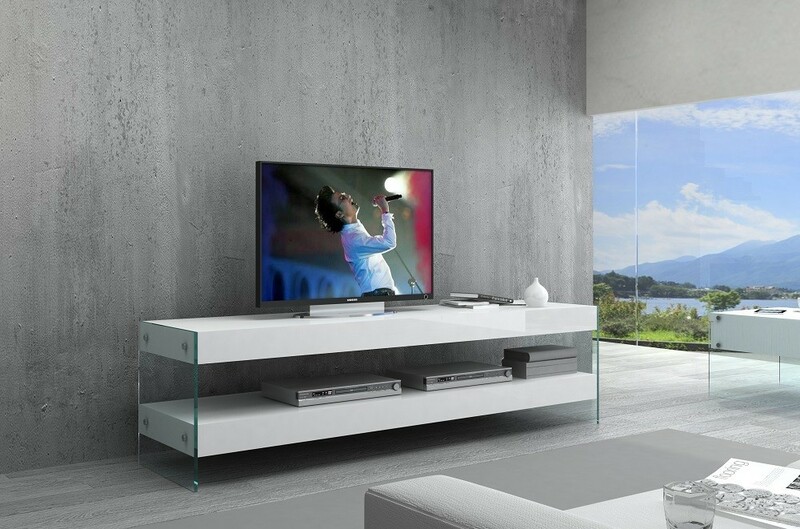 Inspired by our bestselling Cloud modern dining collection, this TV unit is sure to speak volumes in any decor. Finished in a luxurious white gloss finish, juxtaposed with thick resilient tempered glass for a clean, attractive finish. 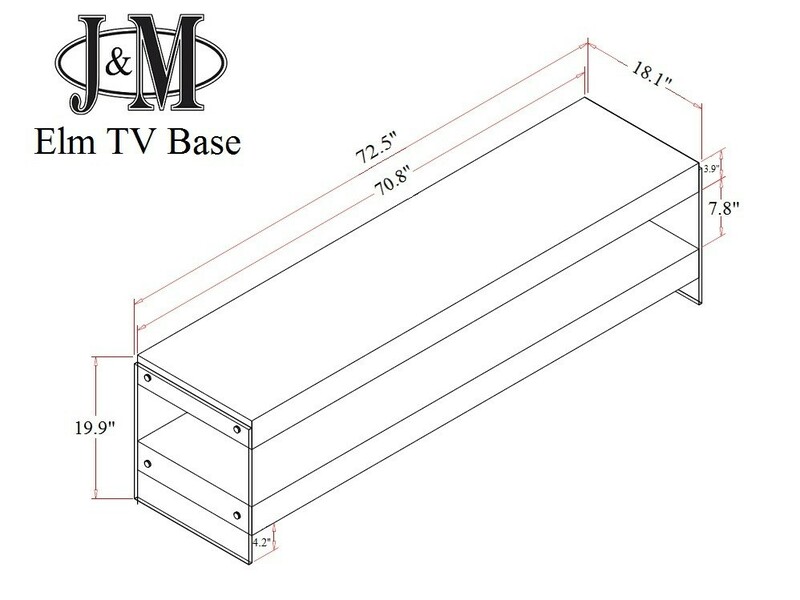 This TV Unit is available in two sizes for convenience and features plenty of shelf space for all of your needs.